LFG provides the commercial real estate, hospitality and golf/resort industries with unrivaled consulting, finance, M&A, and advisory services. With the recent global economic challenges and a highly complex business environment impacting operations, LFG personnel have the skill and knowledge to help clients to evaluate opportunities and improve operating performance. 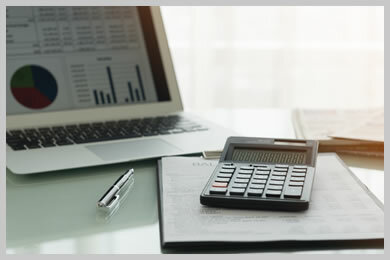 As an underwriting and financial services organization, LFG’s focus is on the “bottom line” and we work to meet the needs of every client whether they are acquiring assets, selling assets, or seeking help to improve financial or customer service performance. Provided M&A due diligence for a major investment bank for the acquisition of a 200 property golf company. 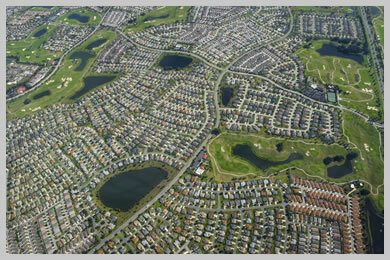 Provided M&A advisory services for a 1,200 acre residential project acquisition. Provided underwriting and credit analysis for the world’s largest owner-operator of mega yacht facilities. Provided operational audit for municipal recreation facilities to introduce best practices. Provided REO asset management services to Textron Financial’s Golf and Marina Division on over $300M in resort, hotel, golf, and marina assets. Provided portfolio and asset liquidation services on over $1 billion in real estate mortgages on properties located in the United States, Canada, Mexico, Australia, and Caribbean. For more information, please contact Jerry Hinckley at 770-695-0930 x302.